Aw, damn, well said. I do love this movie, it's just so sweet. Great post about a very sweet movie. "Stupid is as stupid does." 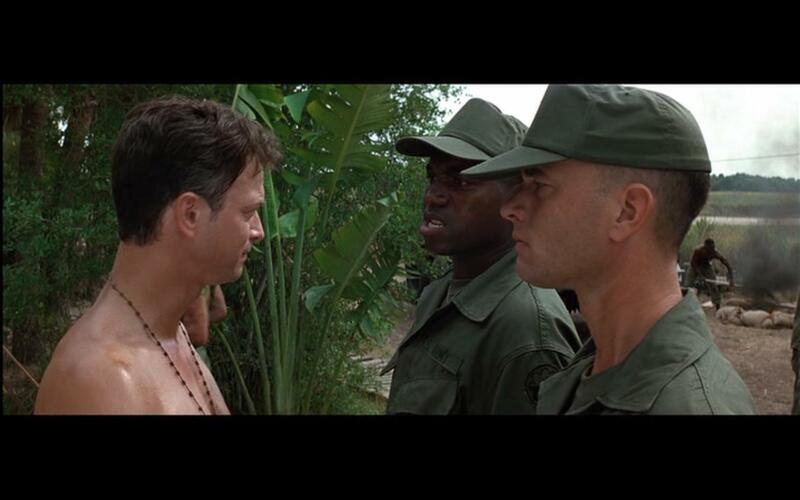 “Mama said the Forrest part was to remind me that sometimes we all do things - well,- that just don't make no sense.” “Have you found Jesus yet, Gump? I didn't know I was supposed to be looking for him, sir.” “I'm sorry I had to fight in the middle of your Black Panther party.” I wanted to add to your wonderful post these quotes because they show not only the wisdom one can find in this film but also his stunning fine humour. Forrest Gump was my favourite film for quite some time. 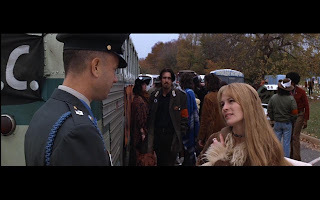 There is a reading of the film that deems it an ode to subservience, as Forrest gets through his amazing life by doing what people tell him: Momma, Jenny, Bubba etc. , never having to think for himself. I, however, like to see it as he gets where he ends up by simply doing the right thing. As you say, he may be simple, but he's not mindless. And I can usually hold out for most of the film, but "...And every night we read a book, cos he's so smart, Jenny... You'd be so proud of him... If there's anything you need, I won't be far away..." always breaks my heart. 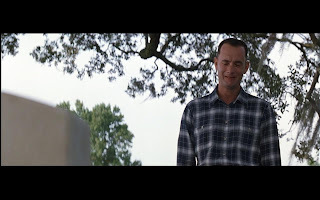 just a great post about Forrest Gump. Thanks all, I really appreciate the feedback on this post. Thanks for this. I got a little boy who has a little Forrest in him. My favorite line from the movie? "Sometimes, I guess there just aren't enough rocks." Jenny: Do you have a dream, Forrest? Who are you gonna be? 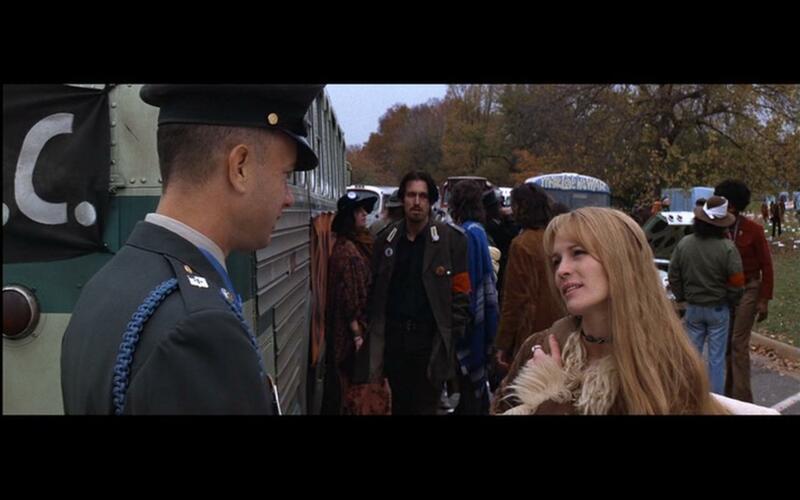 Forrest: Who I'm gonna be? Aren't I goin' to be me? Thanks for this great post! 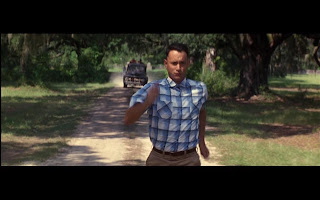 Forrest Gump is still my favorite movie. In addition to lack of prejudice and hate, Forrest lacks agendas. He lives in the moment; thus, he never feels the kind of disappointment that people experience when life doesn't turn out like how they want it.